Optimised Scene Management – The entire asset management system has been optimised and made more reliable. You’ll find it easier to work on heavy scenes with a large number of assets and complex shading networks. Improved V-Ray Scene Importer – Reliably import models using multi-materials created in 3ds Max. 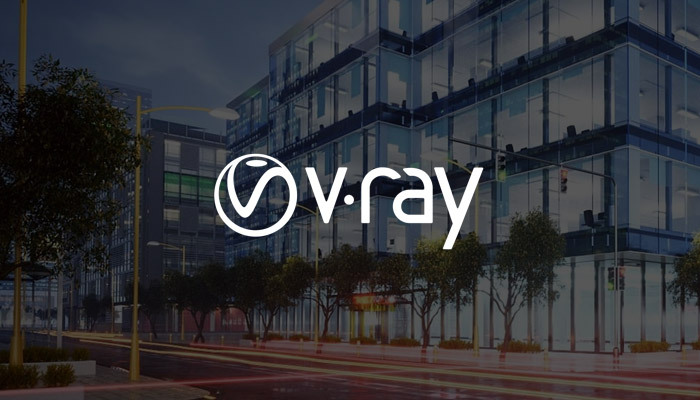 Improved stability – This update fixes specific workflows related to loading V-Ray 3 projects, using settings preset files, overriding materials, texture colour space management and more. Further improvements – Including better compatibility with some of the most popular SketchUp plugins. Maxwell 4 | SketchUp 2019 is officially here to give you the best of Maxwell for SketchUp. You can even get 10% OFF Maxwell at CAD Software Direct throughout April. Maxwell for SketchUp is really simple to set up – just install the plugin and you’re off. Maxwell | SketchUp offers seamless integration with SketchUp Pro, allowing you to work comfortably within the SketchUp interface. Maxwell has been specifically designed for rendering in SketchUp with a simple yet comprehensive toolbar, giving you advanced Maxwell Render technology in a simple, self-contained package. Reimagine your SketchUp and Revit workflow with Kubity. Kubity PRO is a simple plugin that takes your SketchUp models and Revit projects from the desktop to any device without compromising the original file. Kubity automatically syncs 3D models to your phone or tablet in a single click. 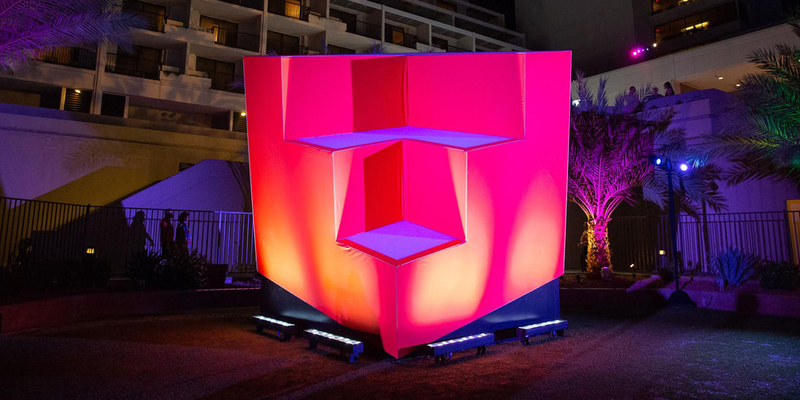 Imagine exploring a model onsite with push-button augmented reality, walking through a space with clients in next-gen immersive 1:1 VR, or pulling a model out of your pocket to present in big screen style in seconds. Architects. Engineers. Designers. Anyone who uses 3D and is looking for cutting-edge communication tools and affordable AR/VR solutions. Learn how to animate a slice through your model by following along with this tutorial on the official SketchUp YouTube channel. Watch SketchUp Modeling – Live! 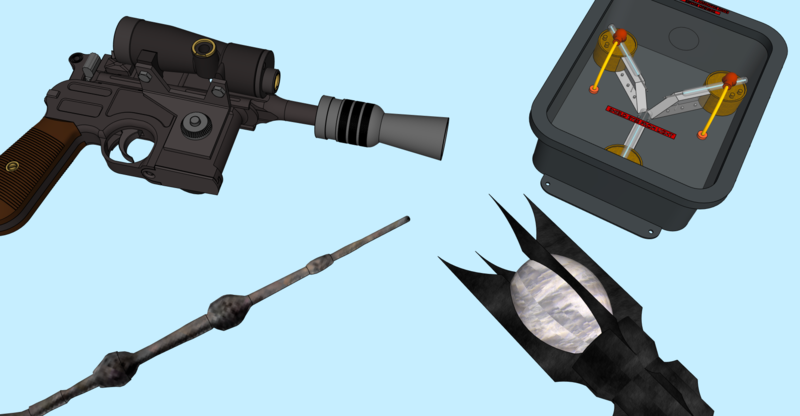 Cast your vote now to help decide what object will be modeled live on Twitch in a few weeks. 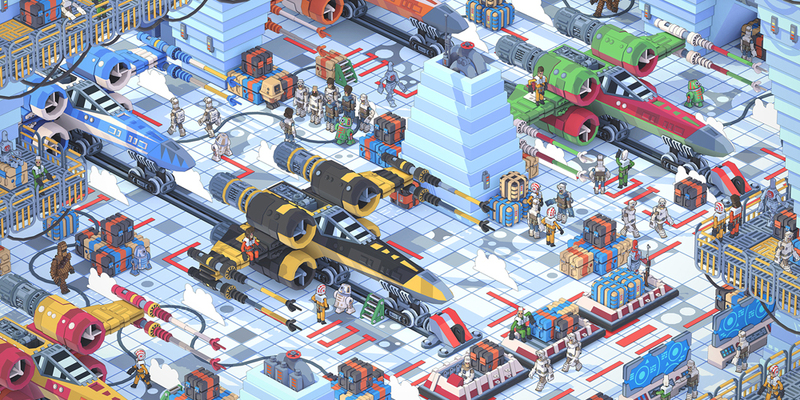 Game artist and illustrator, Rodrigo Oliveira Cerci, creates 2D pixel art that starts in SketchUp. Meet his eclectic characters and take a tour of the low-polygon design world. In 2020, 3D Basecamp will be stopping in Vancouver. For now, relive 3D Basecamp 2018 over on YouTube. SketchUp Pro 2018 is available now (including 1 year’s FREE maintenance and support) at CAD Software Direct. Tired of Black Friday queues? Beat them all with Cyber Monday online exclusive deals! 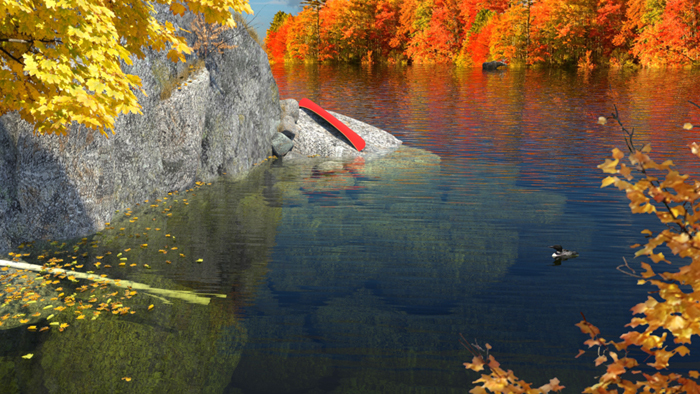 Exclusive to Monday 26th November, get 15% OFF RRP on new SketchUp Pro licenses. Enter CYBER18SU at checkout to get the discount! Trimble SketchUp Pro (formerly Google Sketchup Pro) is an intuitive 3D CAD software package that is both cost effective and natural to use. Built in features like Layout and third party renderers make Sketchup Pro a powerful tool. Single licenses only, and one per purchaser only. Discount does not include the cost of maintenance and support. Exclusive to Monday 26th November, get 40% OFF RRP on new Vectorworks licenses. Contact us now to get the discount! Designer – incorporates all these versions, ideal for multi-discipline practices. If you’re looking for previz software to create unmatched experiences, you can with Vectorworks Vision, also at 40% off when purchased with a 1-year VSS membership. Offer applies to new licenses of Vectorworks for new customers when committing to a 1-year VSS membership at full price. Monday 26th – 30th November, get 20% OFF new KeyShot licenses. Enter KSCYBER20 at checkout to get the discount! KeyShot by Luxion, is a processor-driven rendering application that works equally well on Windows and Mac. It is a biased renderer meaning it accelerates rendering by estimating lighting calculations – but it does so extremely effectively. KeyShot comes as KeyShot HD or KeyShot Pro, where Pro includes a range of animation tools and additional options and features. KeyShot HD was previously limited to HD resolution but the output is now unlimited – making it even more appealing. We’re also running 20% OFF all week long on upgrades and add-ons until November 30th! Enter KSCYBER20 at checkout to get the discount. Offer does not apply to EDU and Maintenance products. Starting Friday 23rd and throughout the 26th, get a huge 50% OFF RRP on Maxwell and RealFlow new licenses. Enter CYBER18NXT at checkout to get the discount! Maxwell is a render engine for making perfect images, films and animations from 3D models. It is the complete solution for anyone who demands immaculate results on a deadline. Maxwell Render is also available as a plugin for a wide range of modellers including SketchUp, Rhino and Cinema 4D. Set your reminders now to visit CAD Software Direct this Cyber Monday to save on SketchUp, Vectorworks, KeyShot, RealFlow and Maxwell. 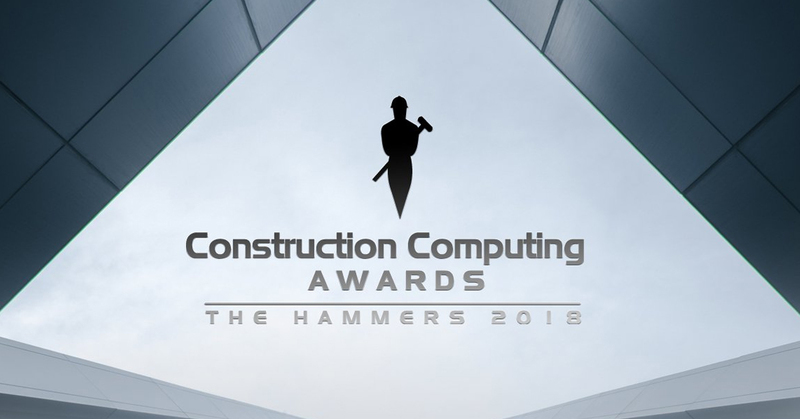 The Construction Computing awards (or “The Hammers” as they are affectionately known) are back for 2018! Once again, the technology, tools and solutions for the effective design, construction, maintenance and modification of commercial buildings, residential and social housing and civil engineering projects of all sizes will be showcased and rewarded. For many, the awards have become a key event for the industry to network, exchange thoughts and ideas, as well as have a little bit of fun too! Among the nominees across awards including “BIM Product of the Year”, “Architectural Product of the Year”, and “Company of the Year”, you’ll find Vectorworks, Trimble (SketchUp) and many more which are very deserving of your vote. Vectorworks bring the specific tools you need with Architect, Spotlight and Landmark. Across the board, the software boasts multiple workflow improvements making an already robust, professional level product into something better each year. Always listening closely to their customers, Vectorworks deliver exceptional quality for designers in the architecture, landscape, entertainment and interior design industries. Trimble have formed an extremely intuitive layout, making SketchUp Pro one of the easiest CAD programs to use. The customisable toolbars and thousands of models in the 3D Warehouse mean that designers of all skill levels will find SketchUp Pro to be one the easiest and fastest CAD software programs for creating and editing 2D and 3D designs. Project applications will be considered by a panel of judges, the readers of Construction Computing Magazine and the clients of the companies competing for the top honours. Featuring over 20 categories, the Construction Computing Awards allow companies from every sector of the industry to seek recognition for their efforts over the past 12 months. We are excited to announce the release of a free update to Shaderlight 2018 that includes a number of feature enhancements that improve the usability of Shaderlight. This update is available FREE to users with a Shaderlight 2018 license. Anyone with an earlier version can purchase an upgrade to access the full features of Shaderlight 2018. The addition of a numeric entry field now makes it easier to get an accurate match of the lighting environment and background image between different SketchUp models. To prevent accidentally losing the progress of a long-running render, Shaderlight will now warn if you attempt to close the render window while a render is in progress. If you select the ‘Always on Top’ setting Shaderlight will now keep the Shaderlight window above other windows between sessions. Upgrade or Buy Shaderlight today at CAD Software Direct. Shaderlight is an interactive and intuitive 3D rendering plug-in for SketchUp that enables anyone to transform a SketchUp model into a photorealistic render. Now with even more simple to use features, Shaderlight gives you even more control over how you render your SketchUp models, with the ability to animate your SketchUp scenes and render to the cloud. Shaderlight fits seamlessly with your workflow so you don’t have to be a SketchUp rendering software expert to get great results. From now until July 31st 2018, save 25% on Shaderlight for SketchUp! If you have an ageing perpetual license, why not trade it in for a shiny new one? Sure, your old SU8 might still work pretty well, but you’re missing out on years of development. We want customers to be on the latest and greatest version so that they’re really getting the most out of SketchUp. With that in mind, this summer, we have a discount on new seats for those trading in their old licenses. To take advantage of the offer, you must have an old license that is either uninstalled or you’ve lost access to. If you still actively use the license, you must confirm over email that usage will cease after trade in. When the order is complete, the old license will be deactivated. Hurry though. This offer is only until 17th August 2018. Eligible legacy licenses of SketchUp Pro (not on current maintenance and support contracts) may be traded in for a discount on the equivalent number of new seats. Eligible licenses are those with a maintenance and support contract that expired more than 3 years from the current date, or older licenses purchased prior to the introduction of maintenance and support. Perpetual commercial licenses of SketchUp 4.0 through SketchUp Pro 2015 are included. Yes, legacy network licenses can be traded in for new network seats. If you have less than 5 network seats , you will need to purchase at least a 5-seat network this time around. Can I get a discount on a single to network conversion? No, legacy single user licenses may not be converted into network seats. Can I trade in an old 1 seat network license? Yes. If you trade your 1 seat network license, we will give you the full discount on a 5 seat network. Can I get a discount on more seats than I am trading in? No, for trade in on single user seats, it is a 1:1 offer, an equivalent number of eligible new for old seats. Trade in for network licenses is also 1:1 except where a user had an old network license with fewer than 5 seats. In this case, you would be required to buy 5 new seats and receive a 20% discount on them all. Can I still use my old license and get a discount on the new one? Can I trade in free versions of SketchUp 8? Remember, this offer is only until 17th August 2018. *Save up to 20% on Trimble’s MSRP when purchasing new SketchUp Pro licenses and trading in an equivalent number of eligible SketchUp perpetual commercial licenses. Customer must agree to discontinue use of all traded-in licenses. Offer available from 16.07.18 until 17.08.18 through participating resellers only. Not valid in conjunction with any other offer. Purchases must be completed by 17.08.18. Licenses eligible for trade in are those for SketchUp 4.0 through SketchUp 2015 purchased prior to 16.07.14 and not on current maintenance and support contracts. Legacy license information and proof of ownership is required prior to purchase. Valid in UK and Ireland only. Non-transferrable. Trimble Inc. reserves the right to cancel or modify part or all of this promotion at any time without notice, for any reason in its sole discretion.